We have systems from 1 to 6 collar systems . Also you may buy extra collars only if needed. But the with the remote control you may use the shock function to stop the dog barking. Resistant to sunlight, moisture, ground rot & corrosion. Heavy duty, durable and robust too! Insulated with an ultra-thick, high-strength polymer, heavier and stronger than other Electric Dog Fence wire used! Combination Functionality in 1 Combo Packed System! 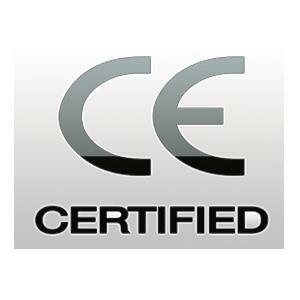 This system has been proven to be firstly very safe to use is comfortable and reliable and effective too!. Pet Homes dog fence system can be used as an Electric Dog Fence System and or as a Remote Dog Training Collar simultaneously. Can be set up to cover a large areas.! 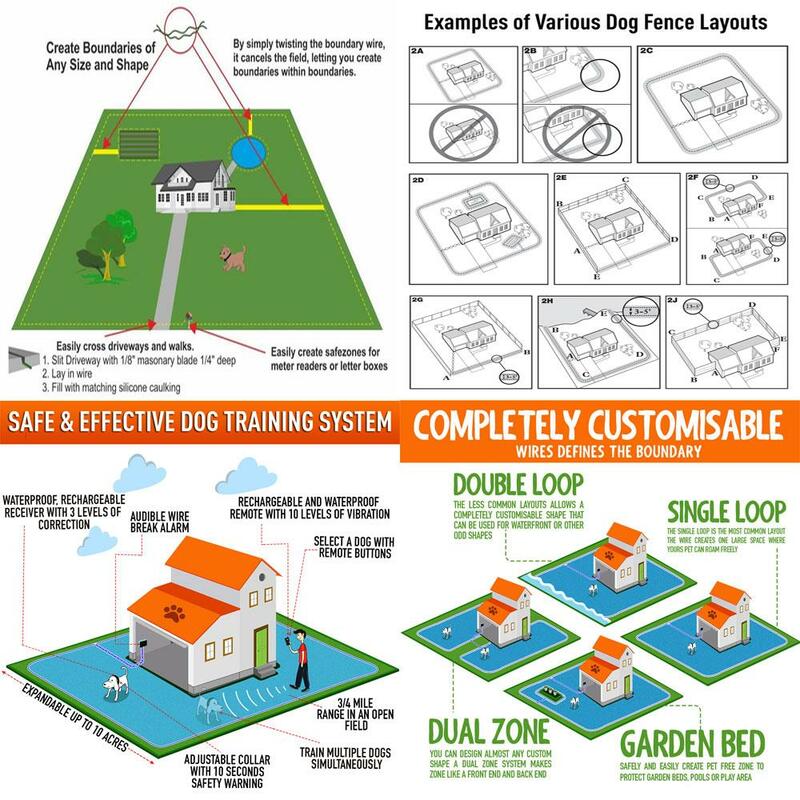 You can customize yourself the layout and you can control the wire boundary,the invisible fence to restrict and kee safe your dog from certain areas you choose. Creating a boundry so your dog is prevented from running onto the road, digging up your flower patch or accidentally falling into the pool. 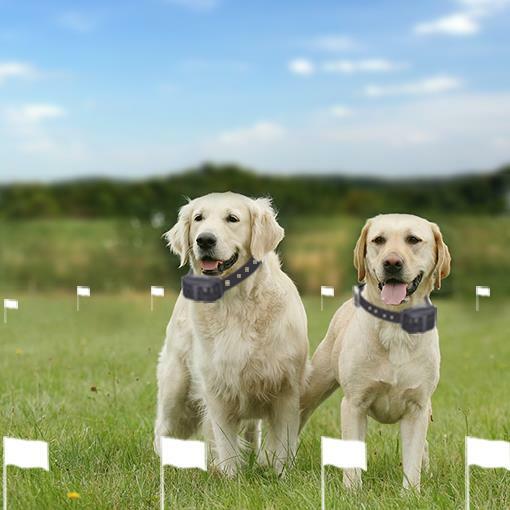 The system is expandable up to 10 acres with additional wire and flags, great for training multiple dogs. We have imported only the Very Best quality! Our wire is stronger and thicker than other electric dog fence wire. We supply ONLY heavy-duty, .8 mm single core copper wire (not the standard 0.6mm wire). Most of all, the wire does not have to be buried to prevent damage. We have tested it in all Australian climate conditions for durability and reliability. The wire serves as an antenna, picks up signals from the transmitter and sends them to the dog’s collar-receiver. Even stubborn or hard-to-train dogs will very quickly learn the difference between “safe” areas and “out of bounds” areas. Its a Great way of Training and controlling your dogs nuisance behaviour without wearing a leash! 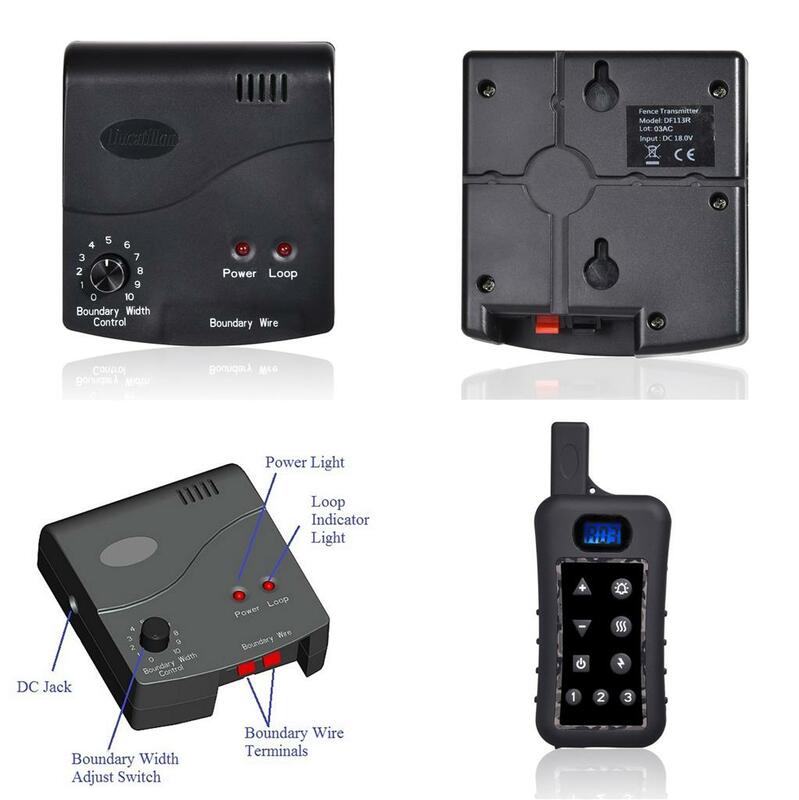 With a push of the button on your handheld ergonomic designed LCD remote control, a signal will be sent to your dogs receiver collar, either warning or correcting your dog’s unwanted, mischievous behaviour. With the appropriate training many misbehaviours that your dog exhibits can be corrected or any basic obedience commands can be taught. With a functional range of 1200m between the remote and the receivers on the collar, the remote training collar will work from a distance, allowing you to issue corrections when your dog is out in the yard, off-leash or barking incessantly. No more worrying about your vegetablepatch or rose garden being dug up while you’re watching TV! You no longer have to deal with excessive barking in the middle of the night and earlyhours of the morning! 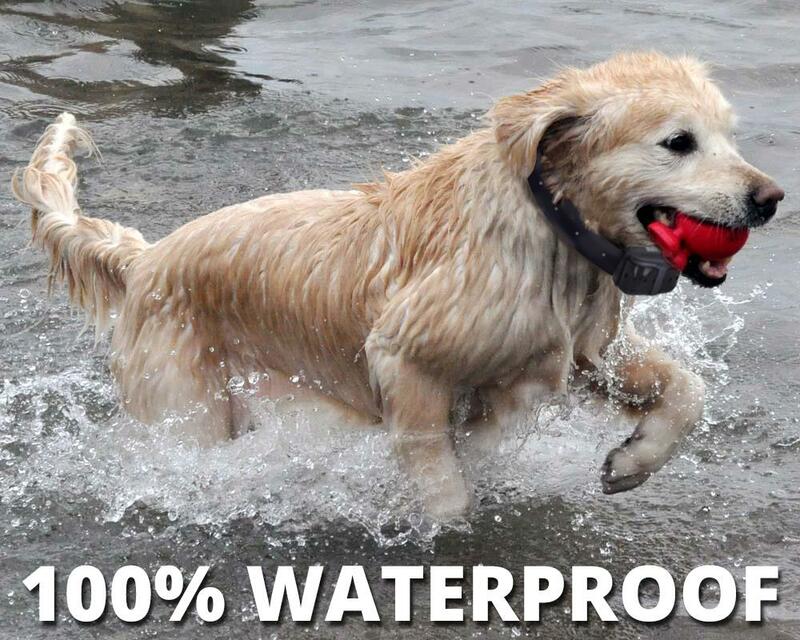 The adjustable collar-receiver is waterproof ,its safe and fits small, medium and large dogs (21cm - 68cm). 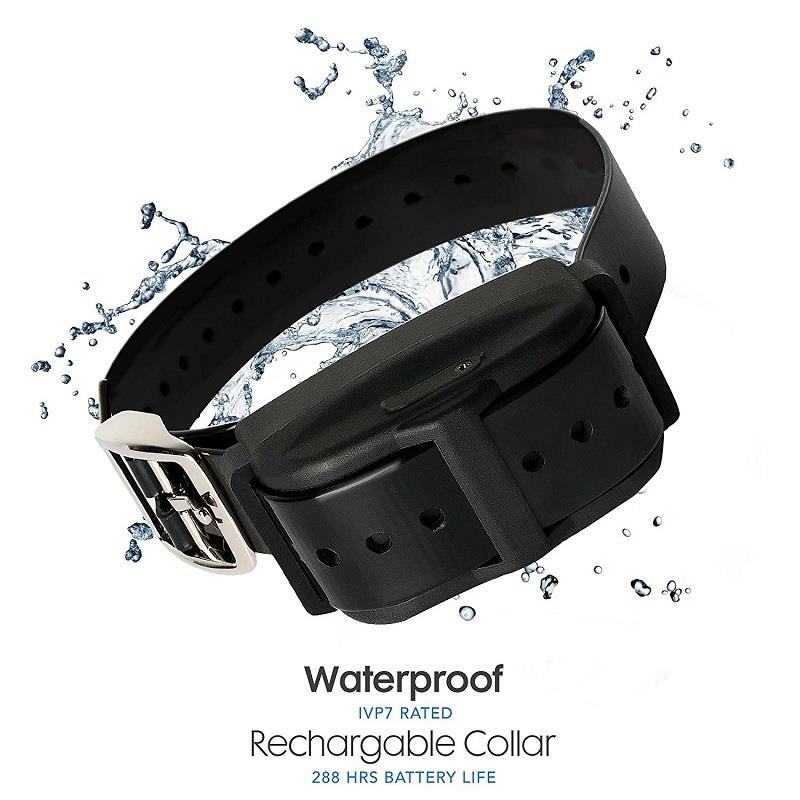 The collar has 3 automatic progressive levels of correction and will vibrate & beep before a correction is applied. 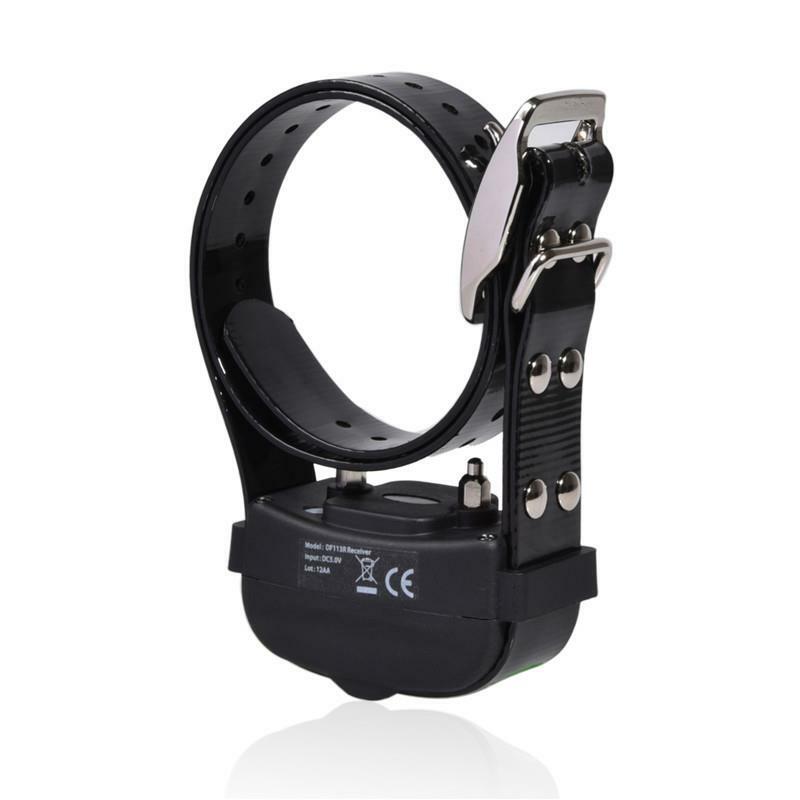 The collar comes with an easy-to-use controller with variable field-width control. It’s safe, painless and humane. There is a low-battery LED indicator to let you know when to recharge the battery using any standard USB charger port or via the USB charger adaptor supplied. 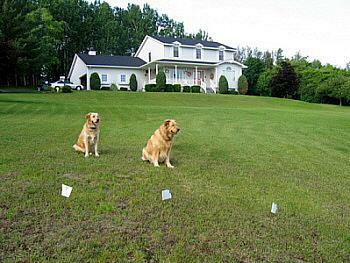 Pet Homes electric dog fence is much more affordable and easier to install than traditional fencing. Best of all, dogs can’t dig their way under electronic dog fences nor can they escape through holes and missing boards. The quality of this system is comparable to PetSafe, Innotek & Sureguard but at a third of the price! Note: Boundary wire doesn’t have to be underground. You can place the boundary wire either above the ground inside a conduit or mounted to an existing fence as long as the fence is not made of solid metal sheeting. Particular breeds such as Huskies have been shown not to respond will to this type of training. DON'T leave the collar on your dog for more than 12 hours per day. Collar should only be used under close supervision by the dog's owner.